Lismore Courthouse is a well built and dignified building befitting its original use. The Sessions House, as it was first known, was built as part of the Lismore estate, by Lord Devonshire and can be attributed to the Architect John Carr. The building also incorporated the local Market House as the case with many such buildings in small towns. 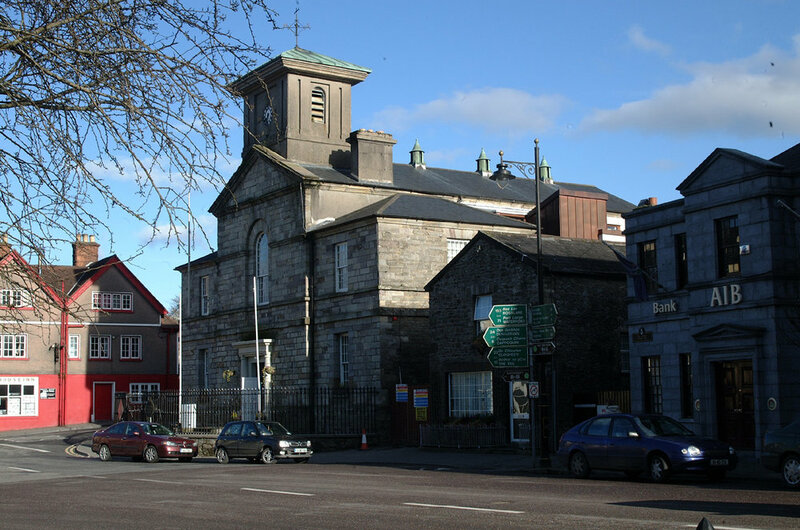 The Courthouse is situated in a pivotal position within the historic town centre of Lismore and is listed as a Protected Structure in the Waterford County Development Plan. The Courts continued to sit in the building till 1985 when the facilities were deemed no longer suitable. In 1991 a heritage centre was established on the ground floor while the first floor was used by the local drama society. Our brief was re-establish the presence of a District Court, provide ancillary spaces and services such as lift, family law court, canteen and storage, all in the context of a very tight site. 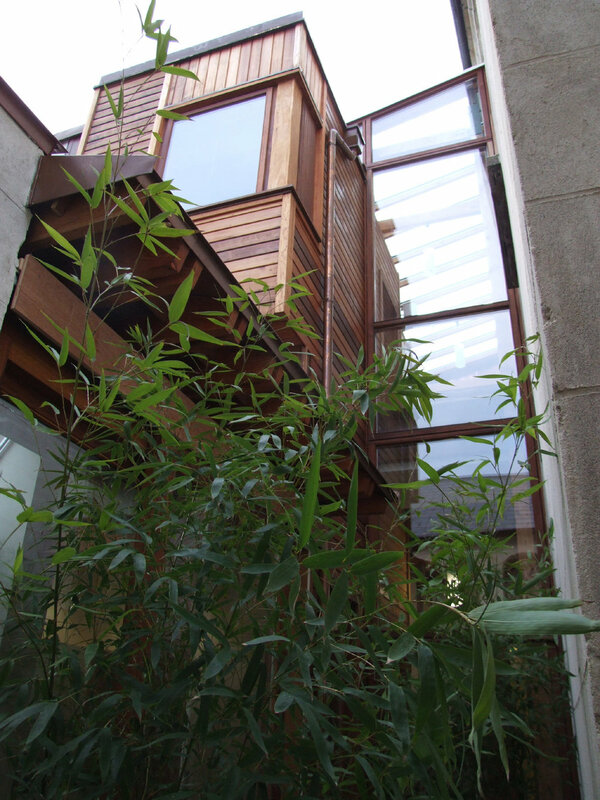 In addition alternations were carried out to rationalise the layout of the Heritage centre. The main internal space, the former courtroom, now serves a duel purpose as a District court and theatre space. 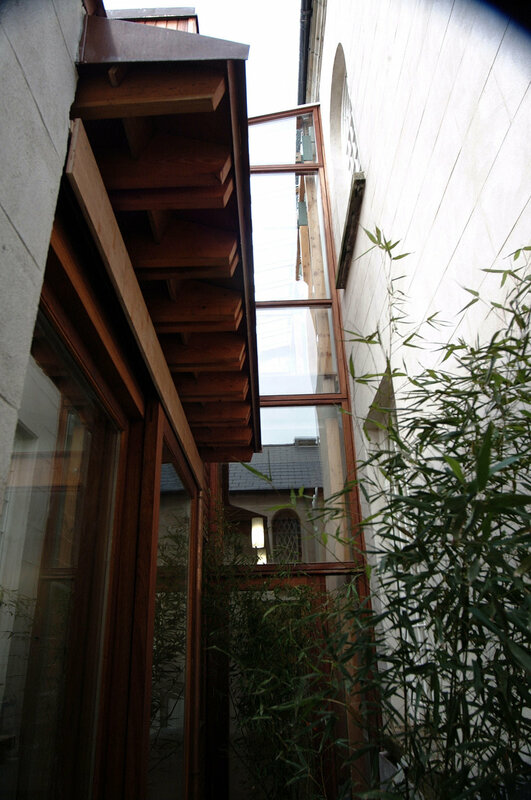 Additional services are provided in a small new post and beam built extension to the side of the existing building housing ancillary spaces for the local Drama society and the District Court.